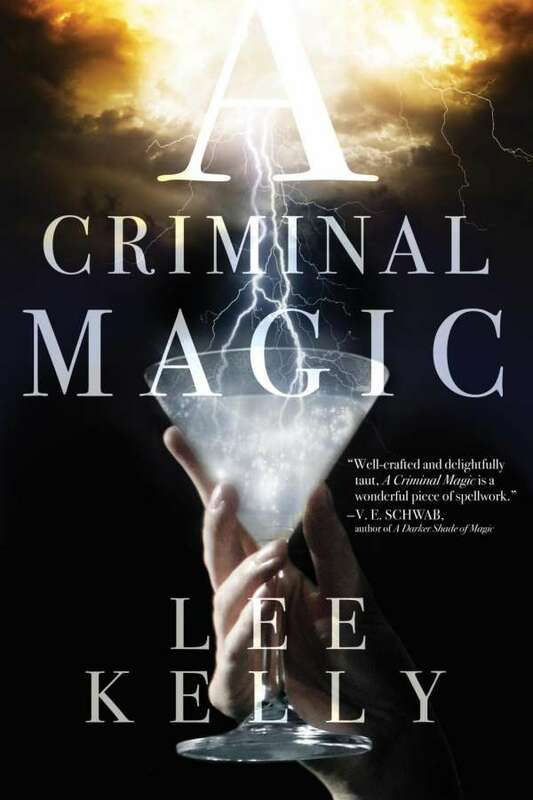 Der Artikel Lee Kelly: A Criminal Magic wurde in den Warenkorb gelegt. Ihr Warenkorb enthält nun 1 Artikel im Wert von EUR 12,91. 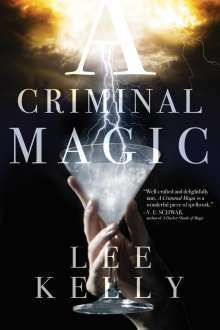 In Lee Kelly's 'electric' fantasy novel, two young sorcerers experiment with magic and mobsters in 1920's Prohibition when a new elixir is created that turns their lives upside down.